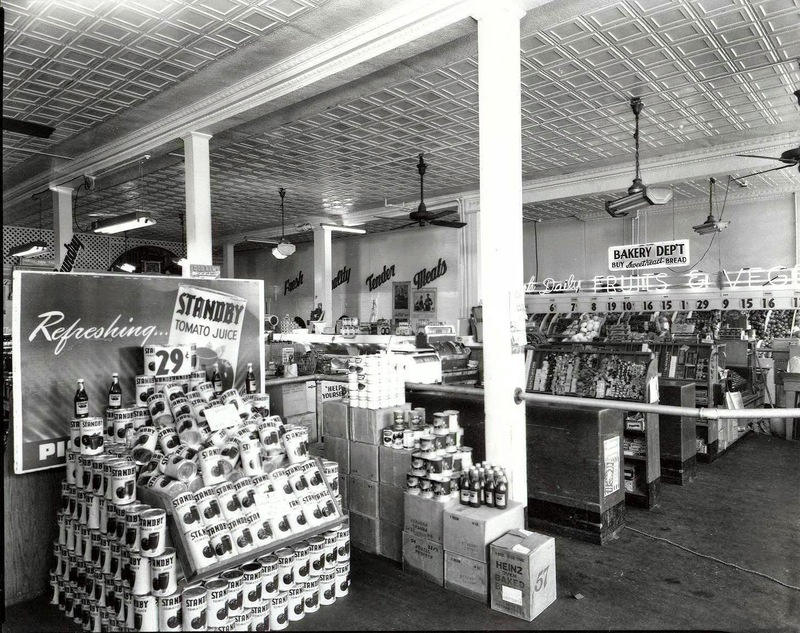 Chain Food Store was established in 1917 by Herman (Heinie) Diamond. He started working a grocery store and soon saved enough money to purchase Standby Grocery on North Broadway. Chain Foods started delivering groceries in Minot with a horse and wagon. They were the first grocery store to use a motor truck for delivery. In winter when roads were blocked, groceries were even delivered in rural areas by air. 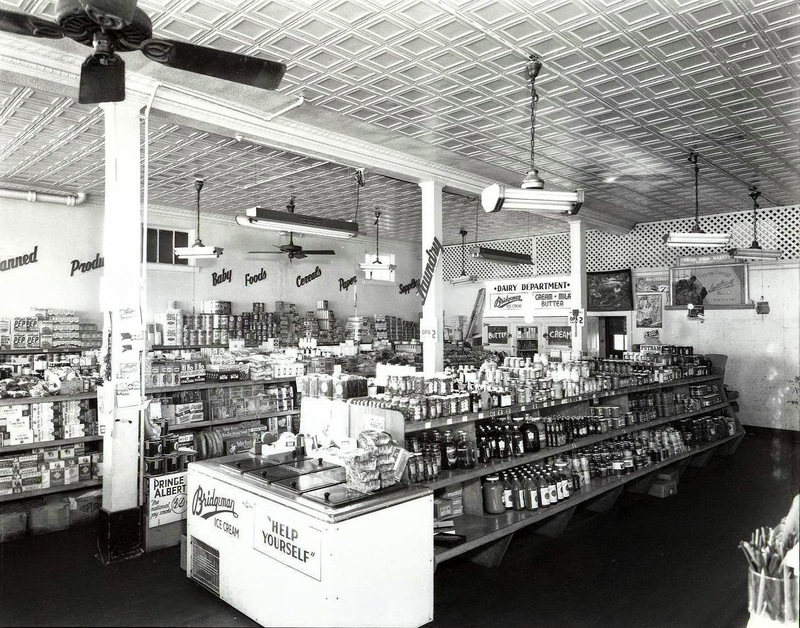 Also involved in the store with Heinie were his sons James and Jerry and his son –in-law Stan Fink. 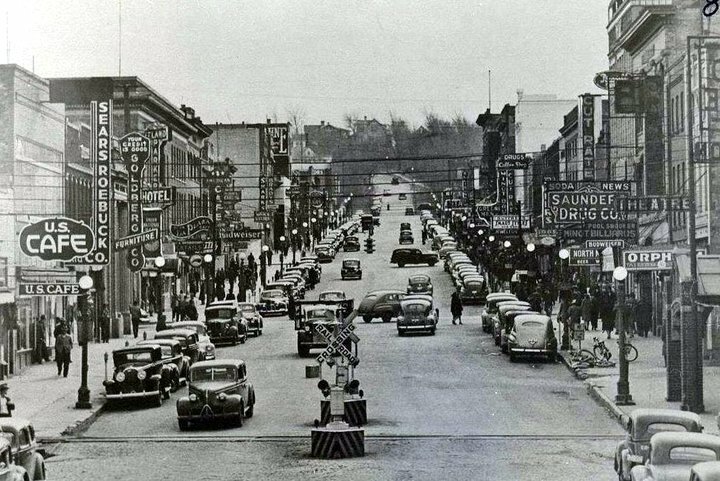 These three also opened Diamonds Department Store in 1959 at 437 North Broadway and in 1961 a second Diamonds Department Store opened in the Arrowhead Shopping Center.